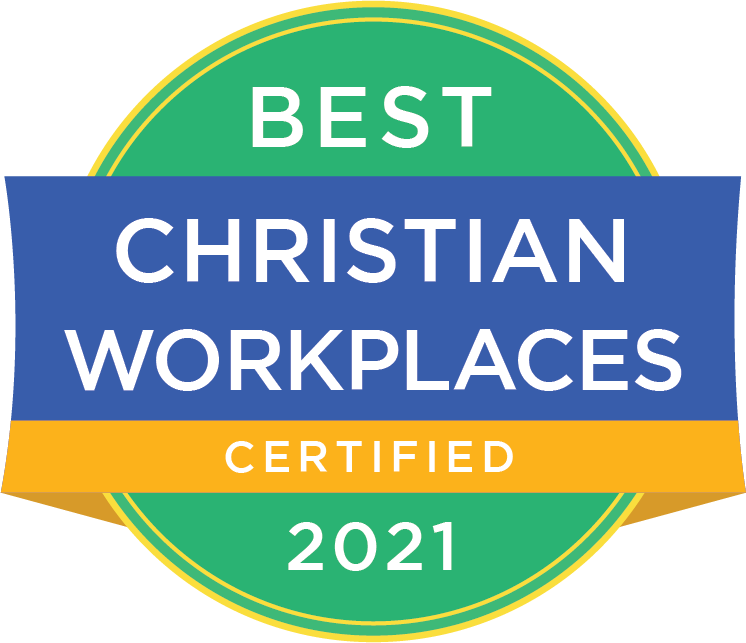 Association for Biblical Higher Education (ABHE) exists to enhance the quality and credibility of post secondary educational institutions that distinctively engage students in biblical, transformational, experiential, and missional higher education. The association is officially recognized as a national institutional accreditor by the U.S. Department of Education and the Council for Higher Education Accreditation (CHEA). Association for Biblical Higher Education exists to enhance the quality and credibility of higher educational institutions that engage students in biblical, transformational, experiential, and missional higher education. 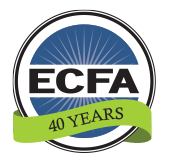 Please consider your contributions to this association to help engage students in their biblical transformations.